Your welcoming breeze blew through my hair and I knew I simply had to accept your invitation. Your warm yet windy personality is not uncommon during this time of the year; it was invigorating. It awakened that part of me which has so much to share with you. I knew our rendezvous was long overdue. Taking a stroll through Sea Point, Cape Town. Our conversation may have been short but it was deep. It might have been made up of long silences in between, but the message was deafening. Your beauty shone through every blade of grass; smeared across everything it could touch; and embraced me in a tight, friendly hug. My heart was home. It’s funny how the further I move away from you, the more I become lost in the mundane. As soon as I focus my attention on you, the fog lifts and the bigger picture becomes clear again. Endless possibilities present themselves. The balance restores. Everything makes sense. 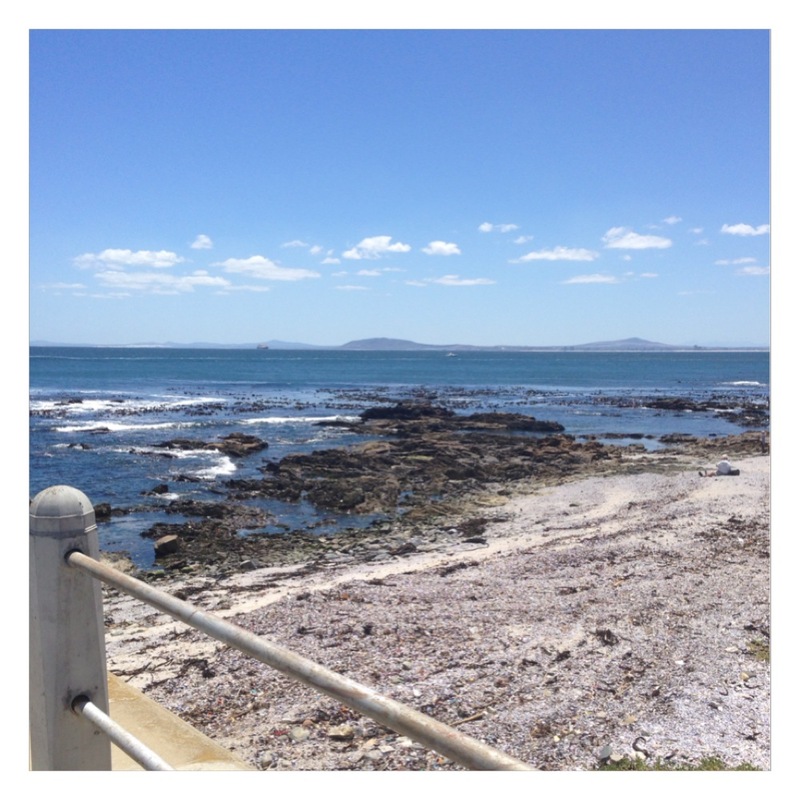 Beautiful waters at Sea Point. Each time we share soundless words I bottle a few and keep them somewhere inside; somewhere only I can reach. So when my time is constrained and I have to regretfully decline your invitation, I uncork the screw, pour myself a generous dose and stay grounded just a small bit longer. Always make time for Mother Nature. Basically therapeutic.